cool i have always loved poptropica. being that there are many different areas on a map depending on the island, and all the detail in it, i would say it takes about a year at most to make a poptropica island. I remember a character from Mocktropica island saying he does the job of three people. 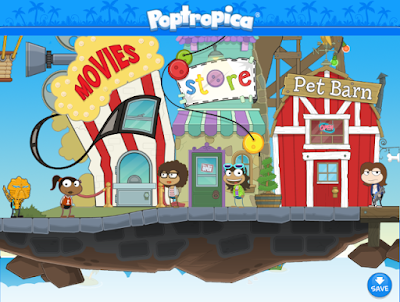 Last time I played poptropica it only took months to design a new island now it took years of designing, which I don't mind at all. It usually takes about 3-5 months to make an island. yay1 Island that take forever to make! I love waiting! no really... I like to wait. makes the revealing bigger and better for me.